I provide a professional, confidential service with clinics in Newcastle Upon Tyne, Wallsend, and South Shields, I also provide consultations via Skype worldwide. I have an eclectic approach to nurturing people, helping them transform their lives. I have shared my passion on radio and given many interviews on Hypnotherapy, Humanistic Neuro Linguistic Psychology (HNLP), Life Coaching techniques & Reiki. I am guessing that you are looking for information to help you with your current problem and by now have noticed that the internet has too many choices and you may be feeling a little overwhelmed. I have a wide range of interventions at my practice, whether you are young or old, my specialty is your mind. The service we provide is totally confidential. 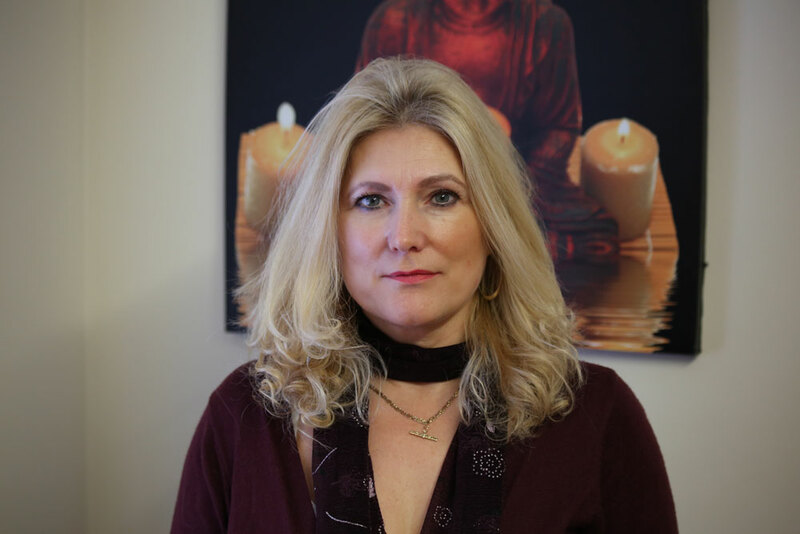 I strive to make you feel totally at ease when you choose me to help you move forward in your life, using the path of least resistance to alleviate your current issue, freeing your mind up for a more resourceful you. Hypnosis is a great therapeutic tool for releasing negative thoughts and emotions that can make us feel unhappy, or prevent us from living a happy and balanced life, it can help the body release endorphins which are the ‘feel good factors’ that serve to heal and repair and restore equilibrium within. I endeavour to provide a second to non-service with as few sessions as possible. One to three sessions are usually the maximum I would anticipate as I have had very few clients that have ever required more. I charge £50 for children and from £85 for an adult session that will last up to 90 mins. I always aim to solve the issues in one session; if you require more sessions I can arrange a block price structure for you. I have many years’ experience of working around the world, teaching and training hypnotherapists and coaches. I am committed to giving you the very best service, using the latest techniques to achieve your desired outcome. I work from the heart. I provide a free telephone consultation with no obligation to book a therapeutic session, together we will discuss the best way that hypnotherapy can work for you. A typical session will take approximately 60-90 minutes. At my clinic in Newcastle. I run a private practice set back in a very tranquil and picturesque Victorian building, where I run many workshops on various topics. Here you will find my therapy room which is cozy and very comfortable, you will be welcomed and made to feel at ease on arrival. You will be gently guided into a hypnotic state, a feeling of total relaxation. Beneficial suggestions will be made to your subconscious mind, which will be related to your desired outcome. My methodologies include my own, unique down-to-earth, humorous and spontaneous approach with a range of tools and experiences, gained over many years. I have spent time studying Virginia Satir, Carl Rogers, Ormond McGill, Transactional Analyses, Milton H. Ericksonian Clinical Hypnotherapy, Dave Elman, Richard Bandler, John Grinder, John Overdurf, Franz Mesmer, Fritz Pearl and many more. At the end of the session, you will be brought out of the hypnotic state feeling calm, relaxed and re-energised. My busy private practice has grown by reputation, based on results, and clients include both private individuals and corporate contracts. 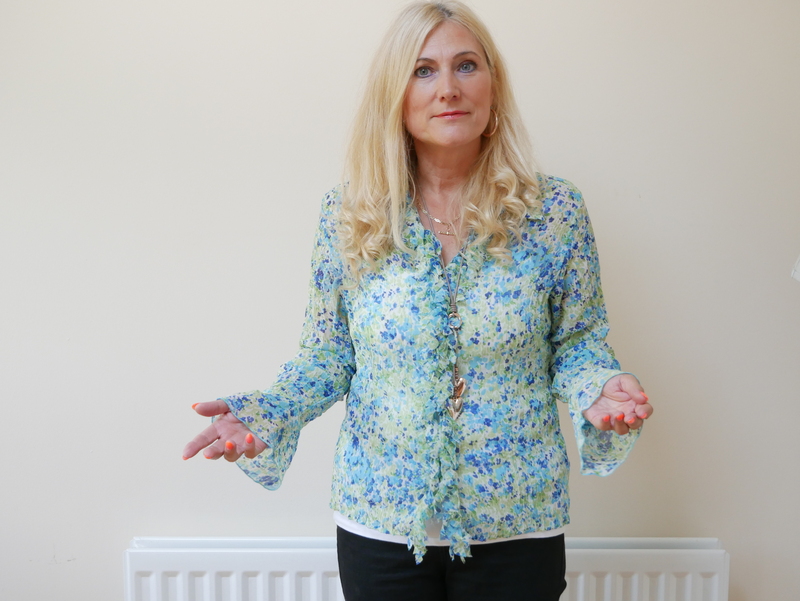 At Hypnotherapy Newcastle I have an open and honest approach, treating each client with great respect and regard, each session is structured around the individual’s needs, utilising over 15 years of experience in the field of Psychotherapeutic interventions. It is a one-off fee of £200. I work out of our clinic in Newcastle Upon Tyne. For this one-off fee, we provide a 90 min session using advanced techniques specially designed to eliminate this habit, you will also receive a download to help you improve your wellbeing and help you to keep on track/relax. When you equate how much money you actually save, by not purchasing the deadly cigarettes, and how much better you look and feel, breathing more easily, getting your sense of smell back, also being able to taste a full variety of food and enjoy eating and socialising as your energy levels are greatly improved. I am sure you will agree this is a life advancement investment. Read more on this. Click here to read Gary’s Story. I charge a fee of £50 per session to work with children up to the age of 16. Bed wetting, night terrors, confidence, nail biting, anxiety, exam nerves, whatever your child needs help with, give us a call. I can work directly from our clinic in Newcastle.